Save your place. Bookings are now open – click here. The conference “New Approaches to Engineering Higher Education” will be co-organised by the IET and the EPC. The conference will coincide with the EPC’s Annual General Meeting, on 22 May 2017. The debate will be chaired by Professor John Perkins, former BIS Chief Scientific Adviser and author of the 2013 BIS Review of Engineering Skills. 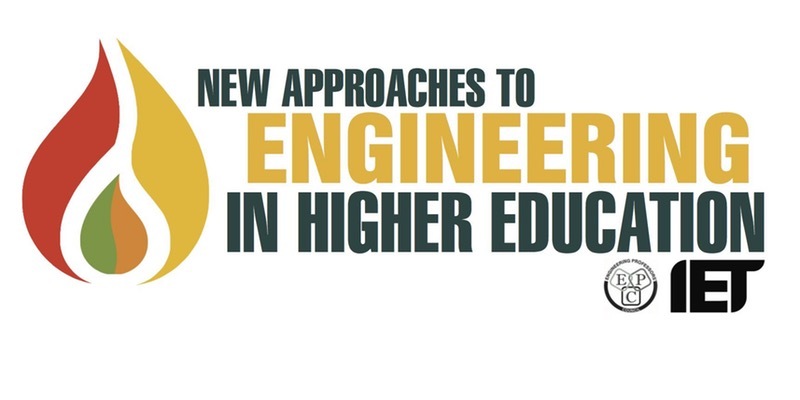 The programme will also feature presentations from leading innovators in teaching engineering as well as posters from experienced and early career academics.